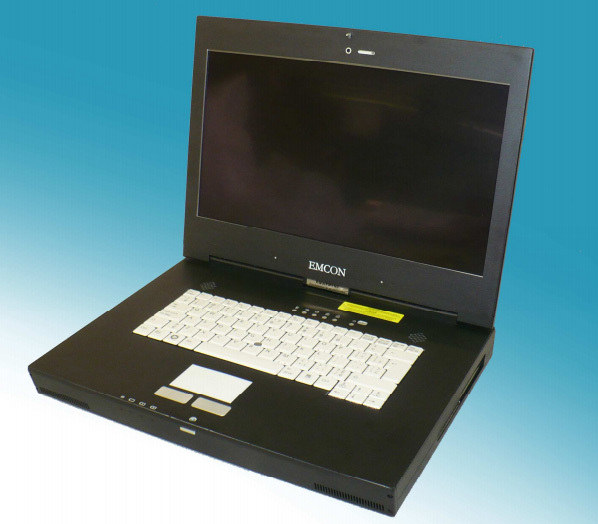 EMCON, a leader in high performance TEMPEST products and EMSEC services offers users a 15.6" TEMPEST Level I Notebook with HD graphics. This Notebook meets the requirements of: NSTISSAM TEMPEST/1-92, Level I; CID09/15A, Level I; and SDIP-27 Level A (providing the equipment and associated systems are installed to the requirements identified in SDIP-29). This model is compatible with FlagStone Enhanced encrypted hard drives which are DIPCOG, CESG and FIPS Validated and Approved for Use by CSE in Canadian Government Institutions.